PRODUCT DESCRIPTION: If you want your coil, leghold, conibear or bodygrip traps to "look good" and function better, dip them with Speed Dip. 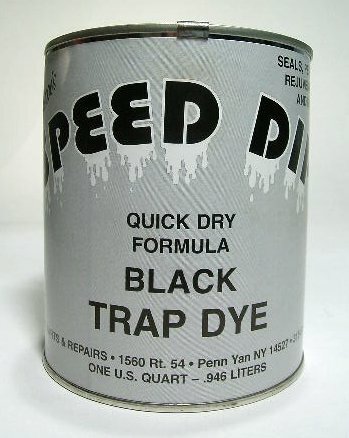 Though not needed, dying your traps will keep them looking good out in the field, easier to use and definitely more productive. 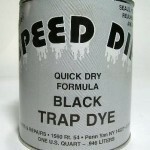 Speed dip will slow the rusting process significantly and allow the traps to "glide" like new for extended periods of time.